Posted 4/6/2009 8:00pm by Sam Bellamy. It is a wonderful time of year ! Spring brings lots of fresh healthiness; for example, the warm pleasant weather, the fresh lush green of plants, the beauty of flowers and trees. New life springs out seemingly everywhere. The key to reaping the benefits is to really take notice of it all. Slowing down on the run doesn’t work real well. Here at Indigo Farms, we like to help people discover the awe and wonder around us. 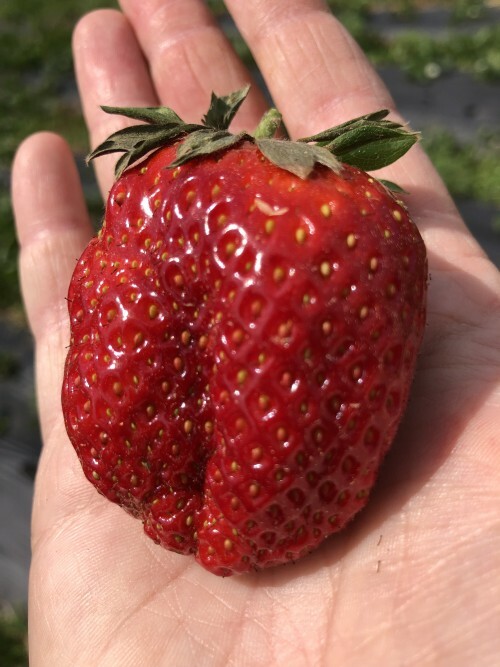 We offer you the opportunity to come to the farm and enjoy the sensational array of color, smells, taste real farm goodness fresh from the bakery, listen to the barnyard chatter and feel the sunshine fall over your shoulders as you pick delicious strawberries right from the field. Bring the family and savor the time, each other and build a memory that lasts generations.